Looking for a pre-owned Honda in Stockport? At CC Cars Limited, we offer an extensive selection of cars from this leading producer in top condition, and they are all catalogued right here on our website. Honda has proven itself a manufacturer of exceedingly dependable vehicles. The family-oriented HR-V combines functionality and value for money, while the agile Jazz is made for driving around the city. 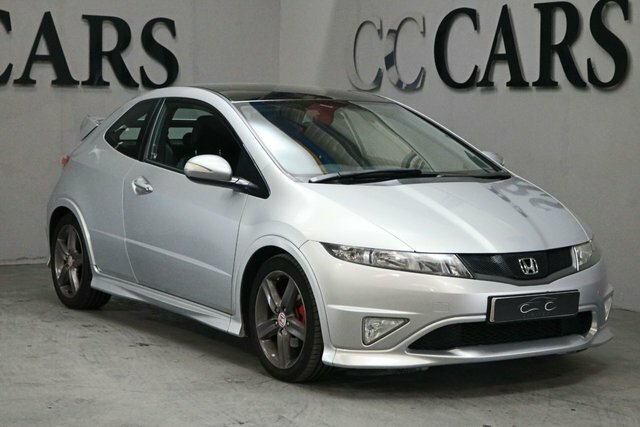 You are sure to find a Honda car for you, and there is nowhere better to buy it than CC Cars Limited. It is our objective to make your purchase smooth and fast. Give us a call, send us an email, or visit CC Cars Limited in person for more information; our site is located only a short drive from Stockport.